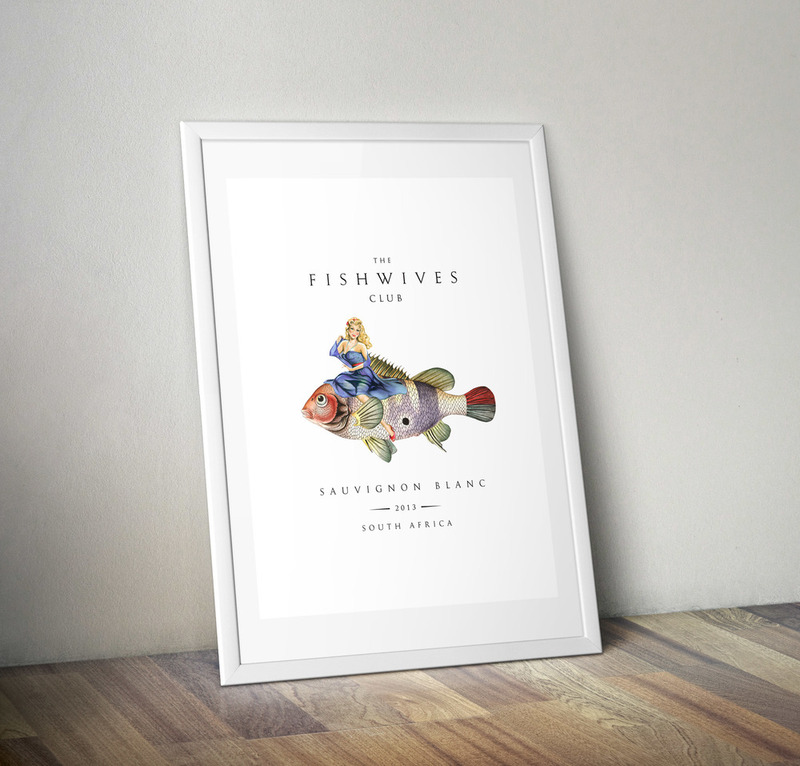 All art is original and has been created exclusively for The Fishwives Club by renowned international fine artists. You will not find this art anywhere else in the world. It is unique. The branding is protected by trademark and copyright. 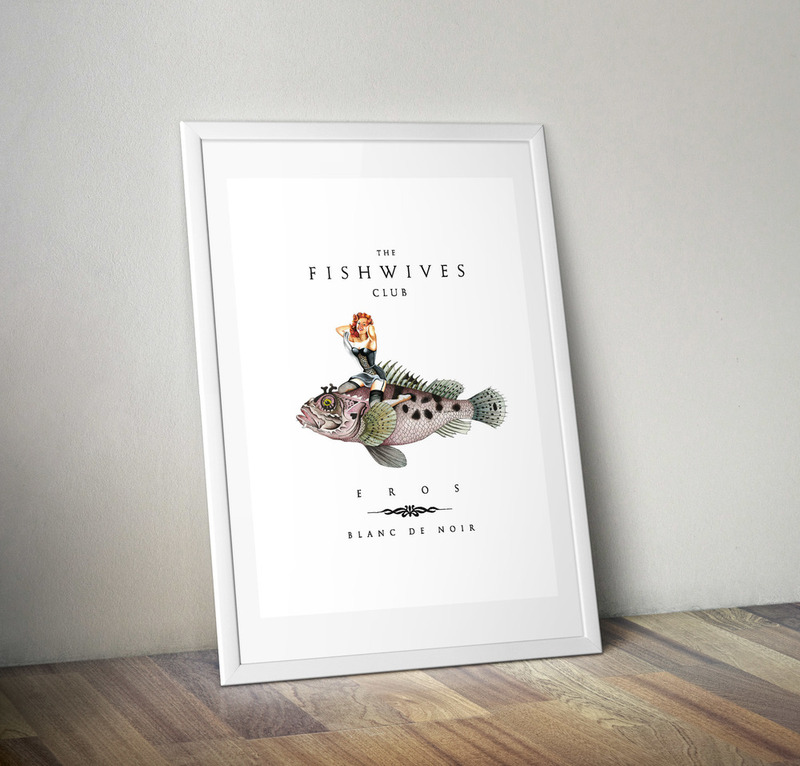 However, once authorised as an official Fishwives Club importer, you will receive a private pass-code. This will enable you to download the high-resolution art works for framing as restaurant artwork, point of sale posters and other glamorous branding initiatives in your country.